Rare private homesite with acreage! Ninety-Seven acres to be exact! 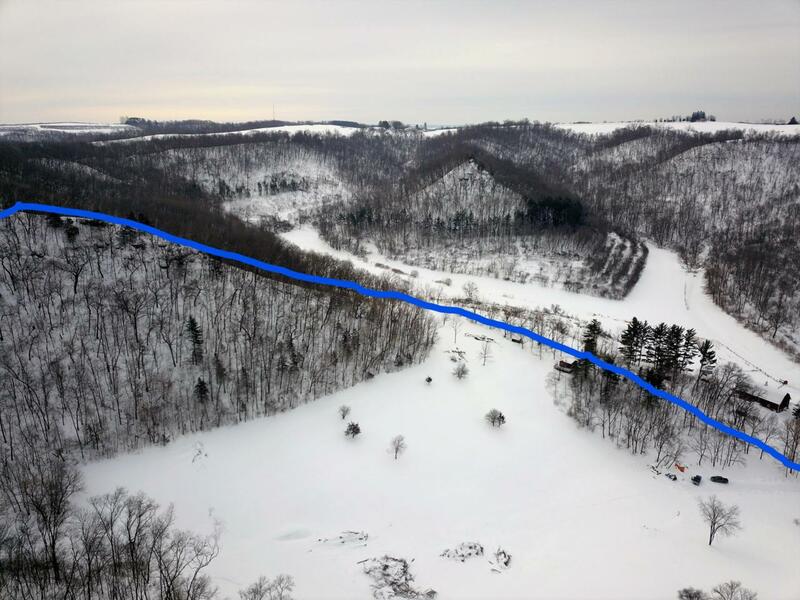 Located just 5 miles east of Holmen at the end of Olson Rd you will find the land that you have been waiting for! 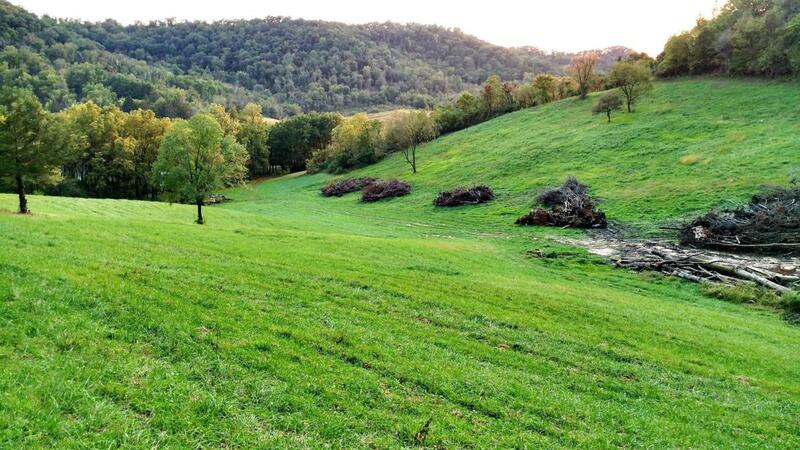 There is roughly 10 acres of open ground for pasture, prairie, crops or food plots. 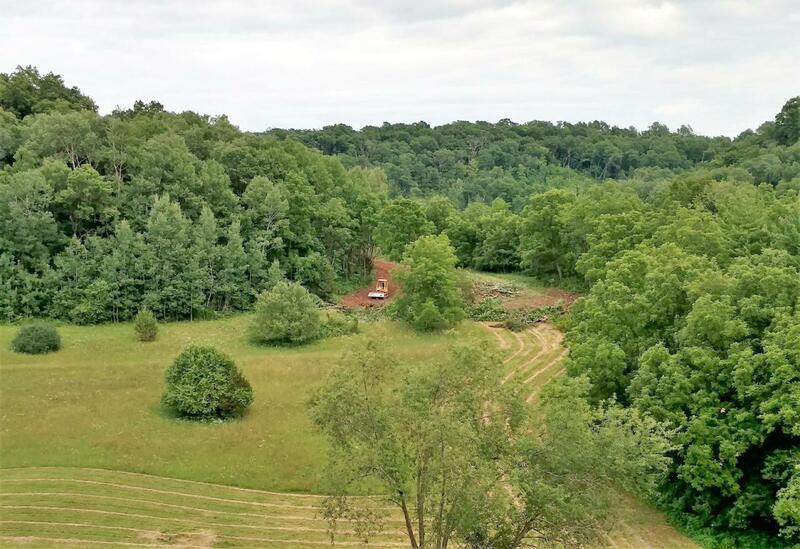 The rest of the land is forested with a mix of hardwoods with pockets of pine. A cool cabin sits on the ridge to the south providing panoramic views of the valley below. Unlimited options for a south facing building site to take in the passive solar heating during the winter months. The school bus picks up at the end of the driveway! Great deer and turkey habitat! 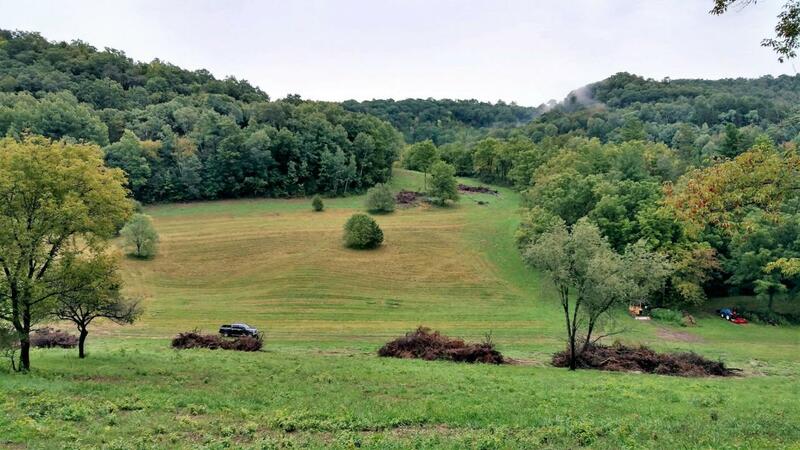 The forested acreage is in the MFL Managed Forest Land Program for lower taxes. Hurry land like this is in high demand! Call for a private showing today!